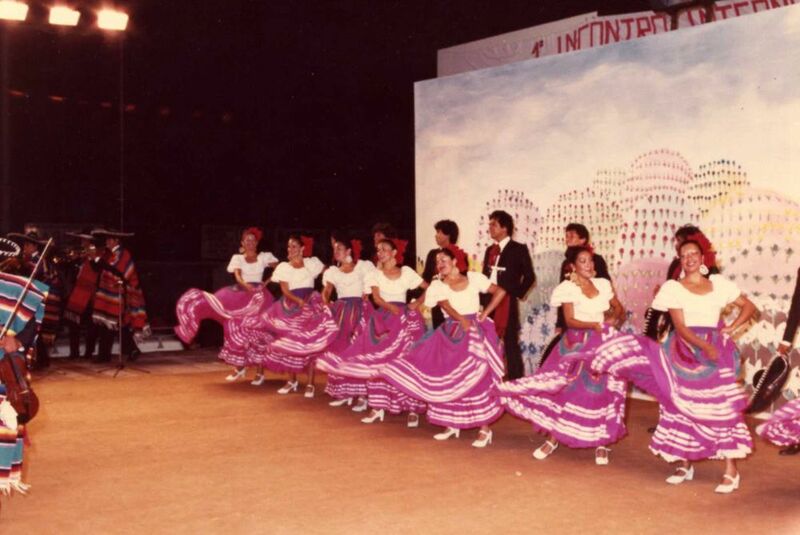 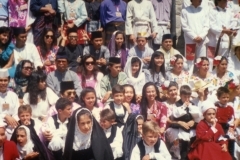 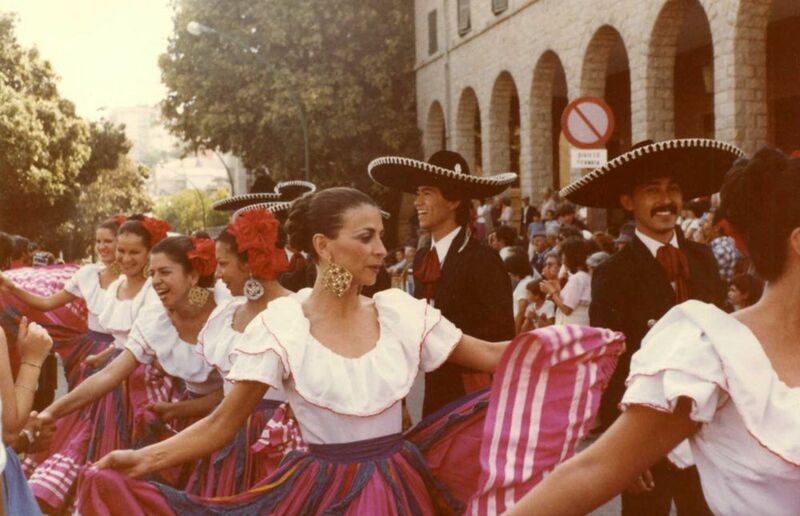 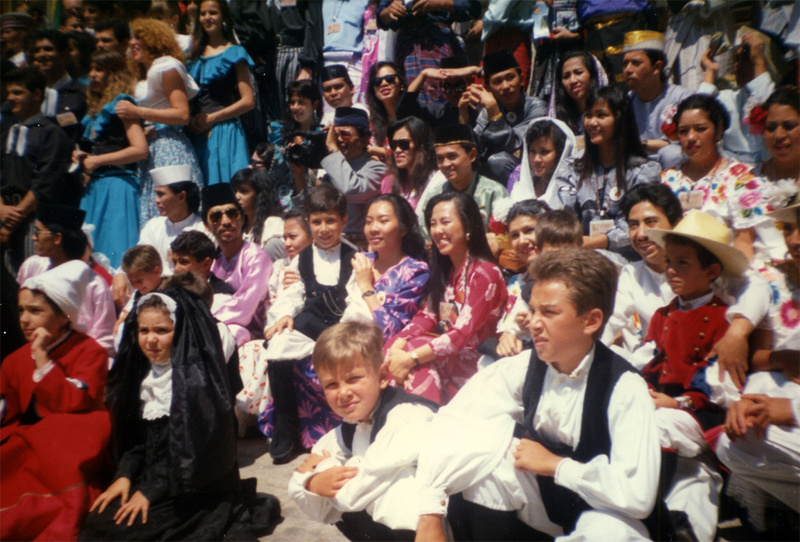 The Academy of Popular Traditions “Città di Tempio” in 1981 organizes the First International demonstration of the Folklore of Tempio Pausania, in order to introduce to our people the several cultures of the whole world, to compare our traditions with those of the five continents and to strengthen friendships between different peoples. 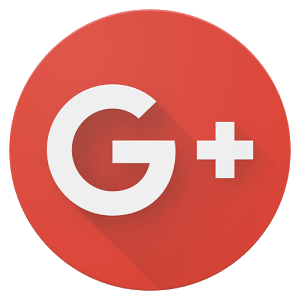 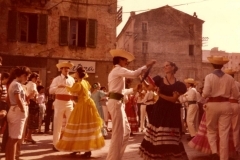 With great sacrifices, the Association starts this adventure which becomes very important and imitated in the whole Sardinia. 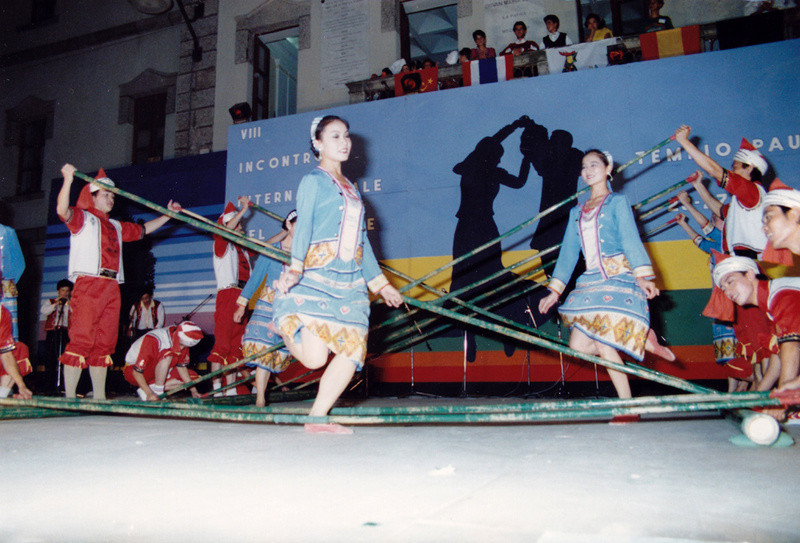 In fact, this demonstration represents the first event that has been organized on our island. 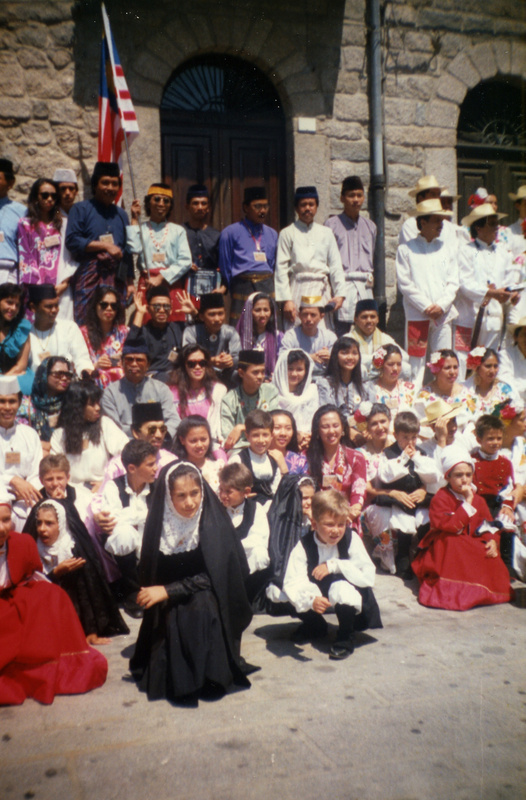 The International Festival in Tempio has, for us, an important meaning because it is more than simple “meeting” of folklorist Groups. 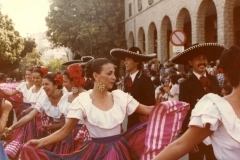 With the experience of these years, we are proud of the validity and the genuineness of our folklore, which is expression of the Sardinian culture and its people. 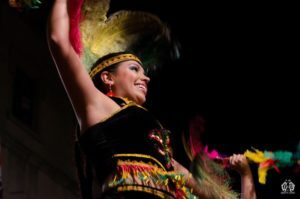 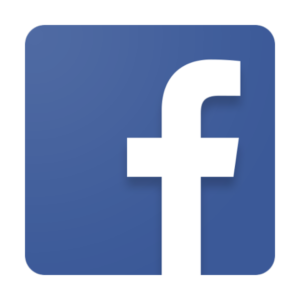 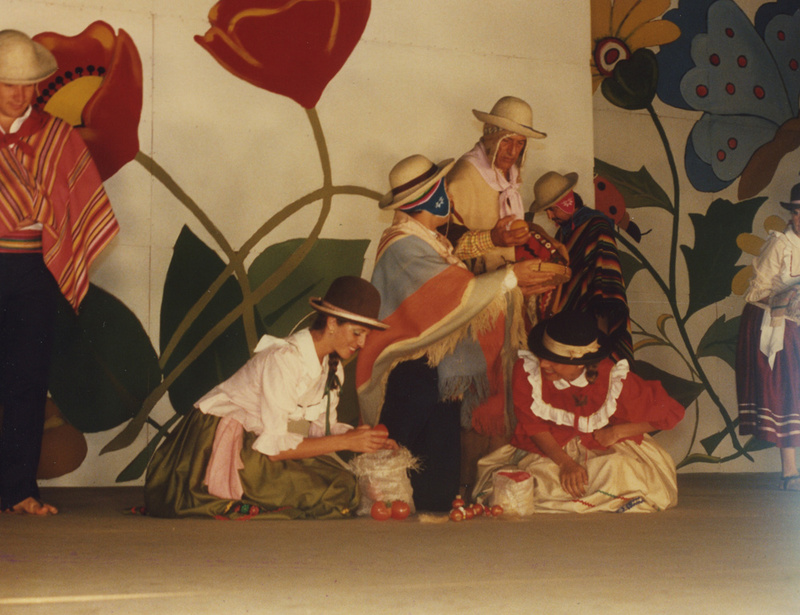 Furthermore, The folkloric experiences are free of racial and political conditioning and marginalization. 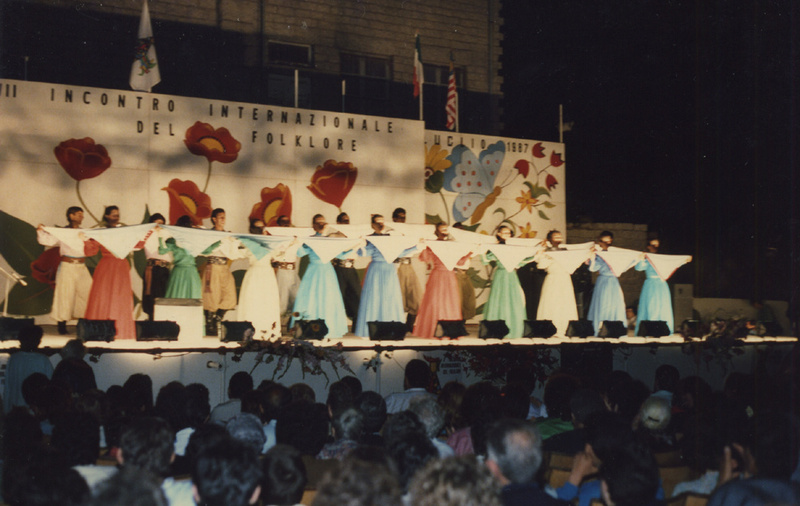 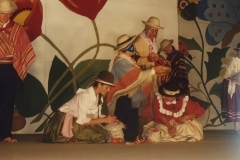 From the 22nd edition of 2002 the International events of the Folklore are dedicated to Isa Bionda, president and founder of the association. Unfortunately, for financial reasons, in 2007 the last edition of Folklore took place. 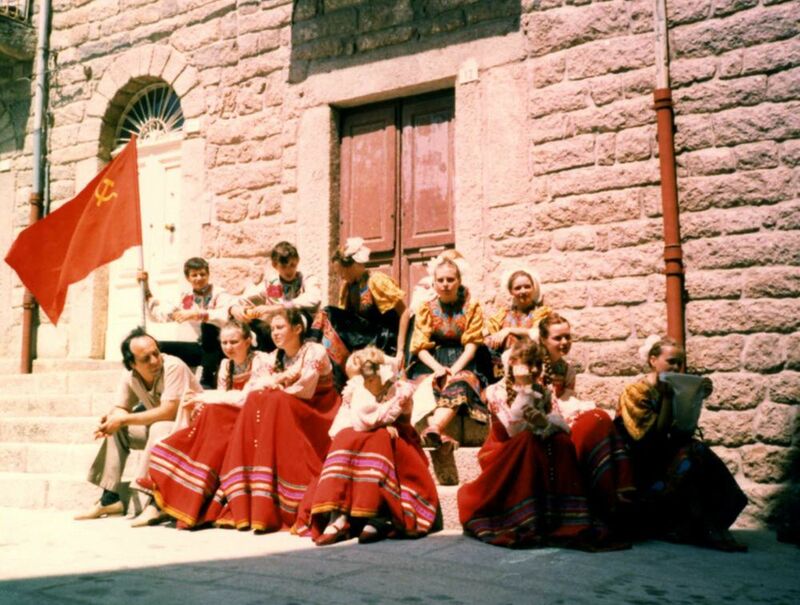 In 2009, in “Piazza Gallura” , (the most important square in Tempio Pausania), the “Memorial Tonino Puddu” was organized: a day dedicated to international folklore in memory of the friend and collaborator disappeared recently. 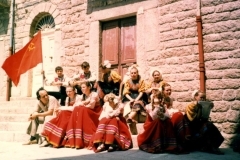 In 2012, in cooperation with the Tourist Association Pro Loco of Tempio, on the occasion of the Feast of the Mountain in Vallicciola, the 29° event of Folklore was organized, being very successful. 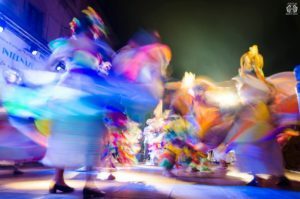 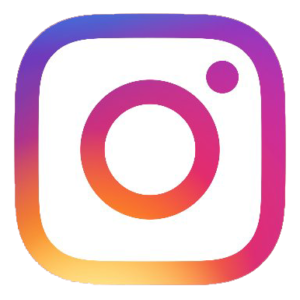 From 2013 the Group returns in the Piazza Gallura, in the center of the city, on the occasion of the 30° Folklore event, where an evening with foreign groups and groups of our island was organized. 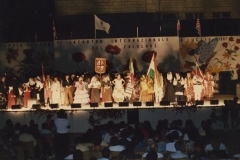 Over the years, several groups from all over the world participate in the event in representation of all the continents and certainly Sardinian folklorist groups from every angle of Sardinia. 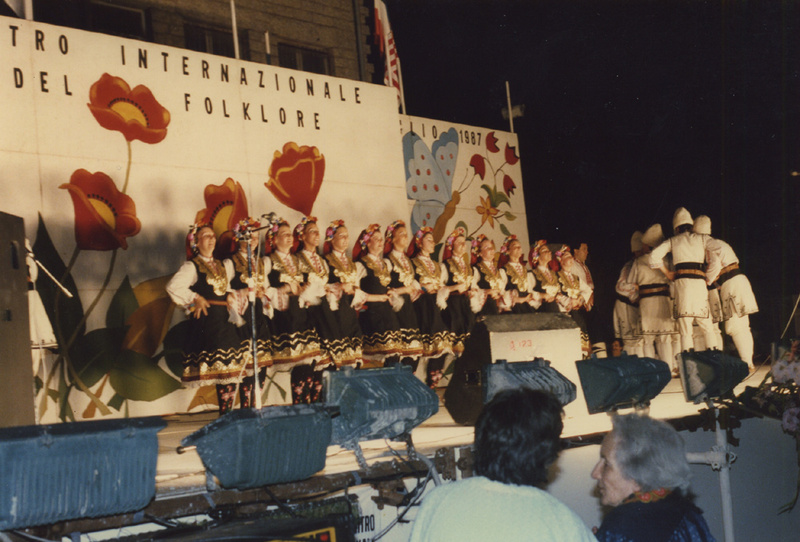 The folklorist event is organized under the protection of the C.I.O.F.F (International Council of Organizations of Folklore Festivals and Folk Arts) with the recognition from UNESCO Statute B-29 with which the international events of Tempio have been approved in 1983. 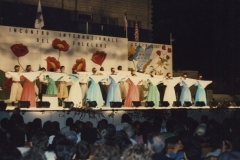 In 1987 the Group has been among “the Partners Founders” of the Italian section. 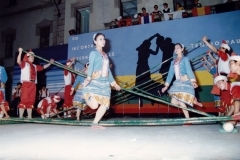 Until the edition of 2007, there was an evening dedicated to the folklore of children and the young people called FOLKGIOVANI “Tomasina Mannoni”. 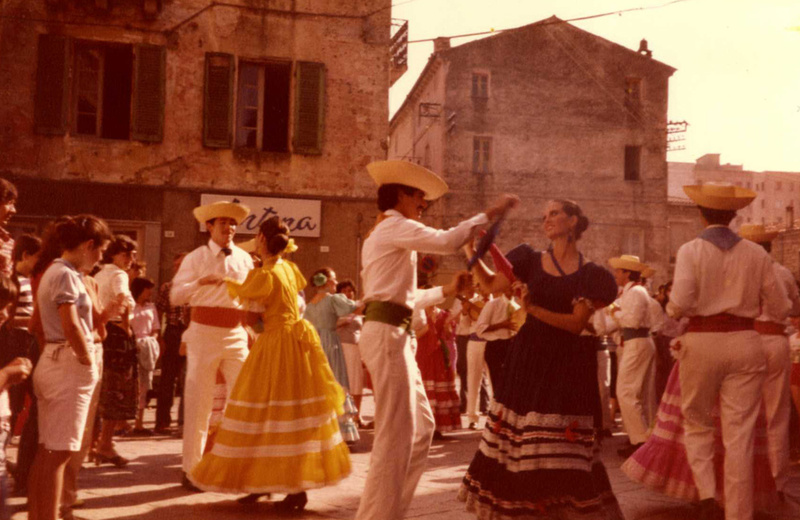 In the 1980, in the Carmine’s Theater a general test was carried out of what would become the “Festival”. 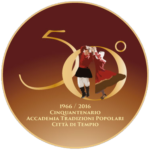 At the show several groups took part: Ortobene Choir from Nuoro, Folk Group from the City of Oristano and of course our Folk Group of Tempio. 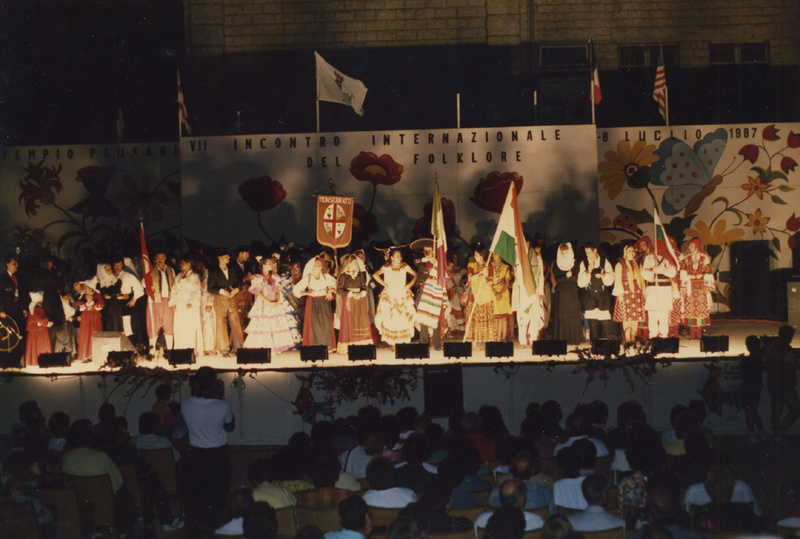 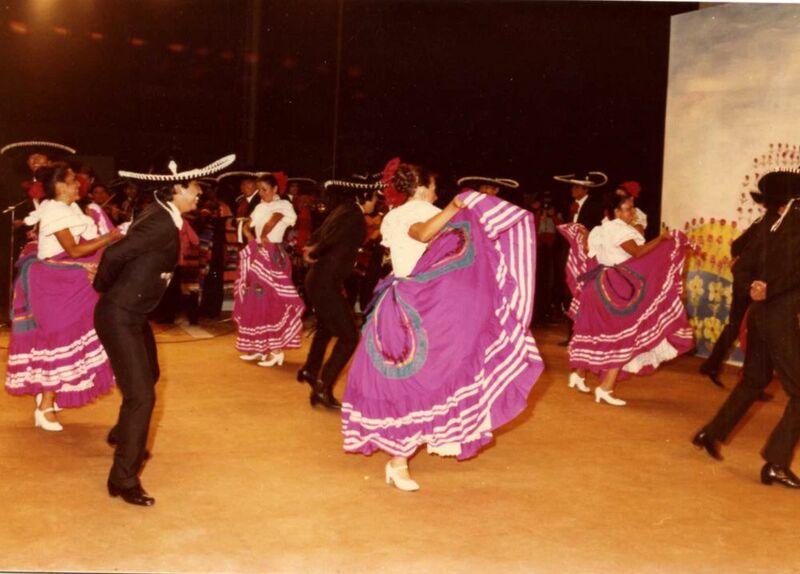 This event was a great success and this encouraged our Group to organize in 1981 the first edition of International Folklore Event.